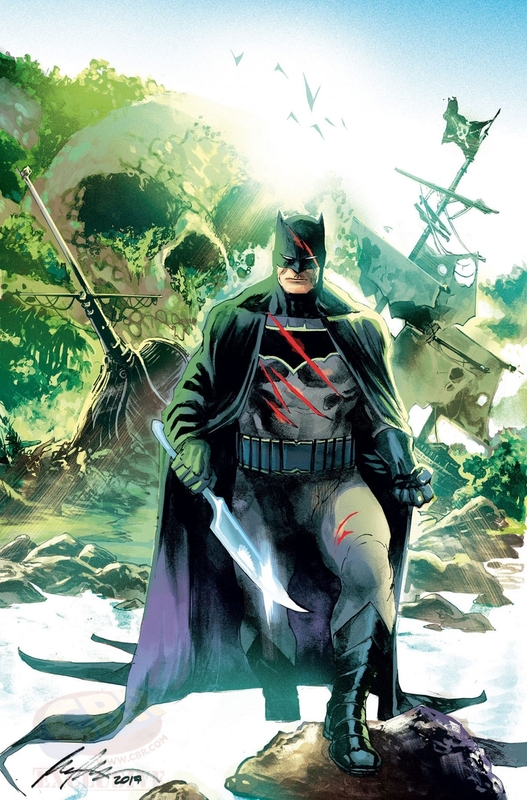 Since 2010, Scott Snyder has continually amazed readers with various stories featuring the Dark Knight that have since been deemed modern classics, a few of which were The Black Mirror, The Court of Owls, Death of the Family and Endgame. Not only did each prove to be incredible reads, but they also generously added something significant to Batman’s enduring mythology. So, when Snyder’s much lauded run on Batman with Greg Capullo ended, fans understandably panicked. 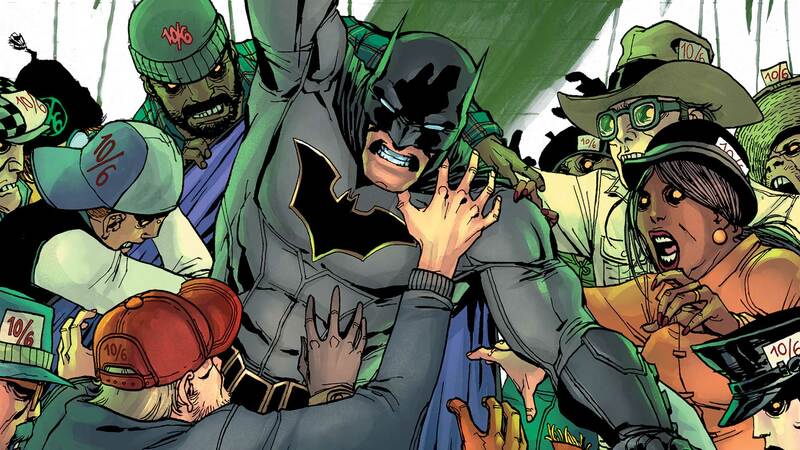 Thankfully, the superstar scribe has continued on, only with various other top tier artists in tow in the pages of All-Star Batman. And like many of you out there, we can’t help but give the series top marks whether it be in periodicals or trade paperback. As he continued, it began to sound like whatever’s on the way won’t be shipping on a monthly basis. Hey, as long as it’s not churned out quarterly, we promise not to fret too much. Perhaps we’re looking at the possibility of oversized one-shots, but only time will tell. “The First Ally” finale! 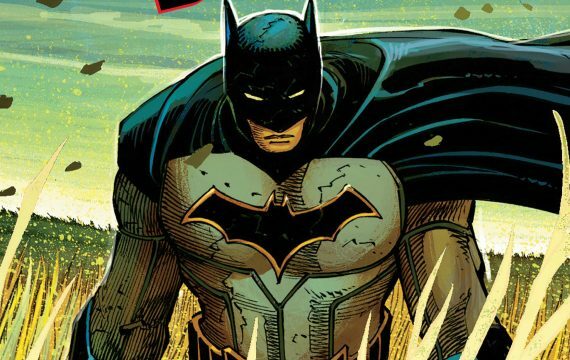 In the final issue of Scott Snyder’s high-octane run on ALL STAR BATMAN, he and superstar artist Rafael Albuquerque put Batman to the ultimate test! Faced with either losing his future as Batman or the person he loves most, the Dark Knight must decide which ultimate price he is willing to pay.